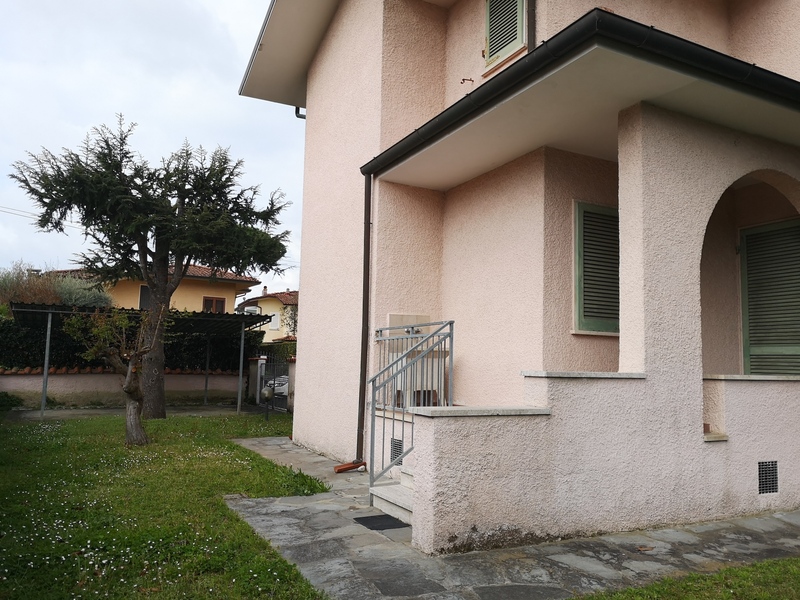 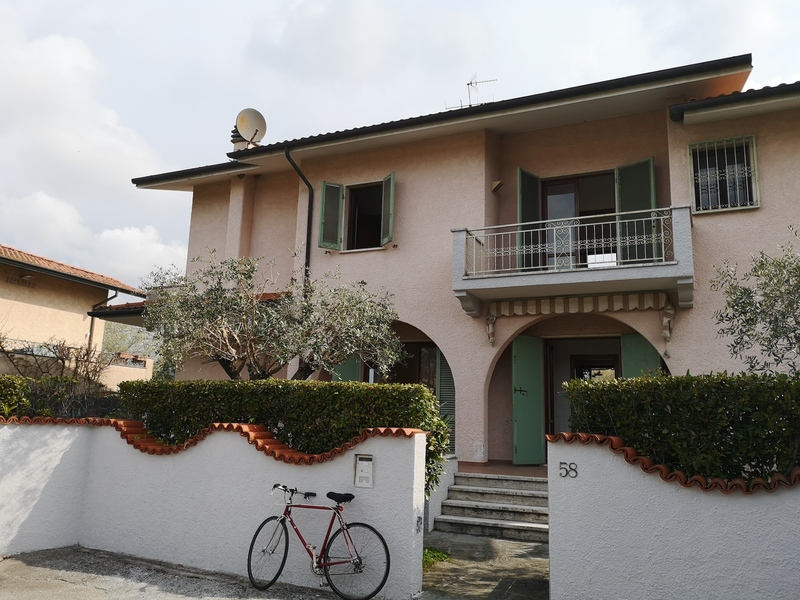 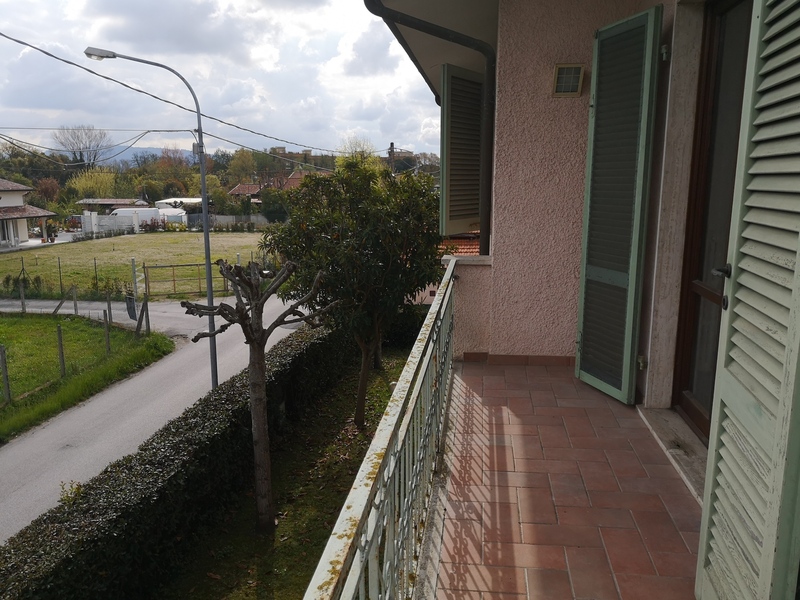 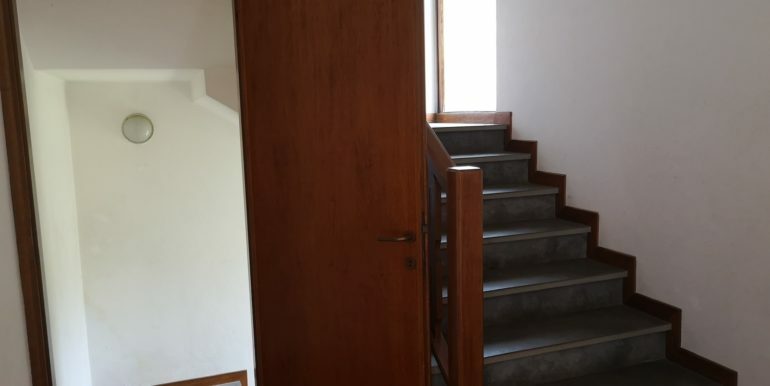 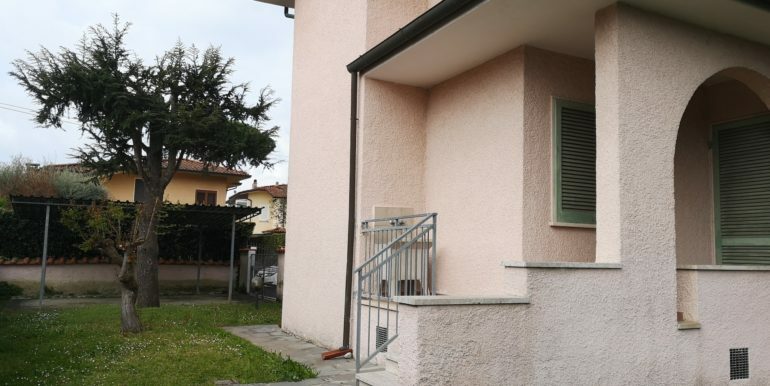 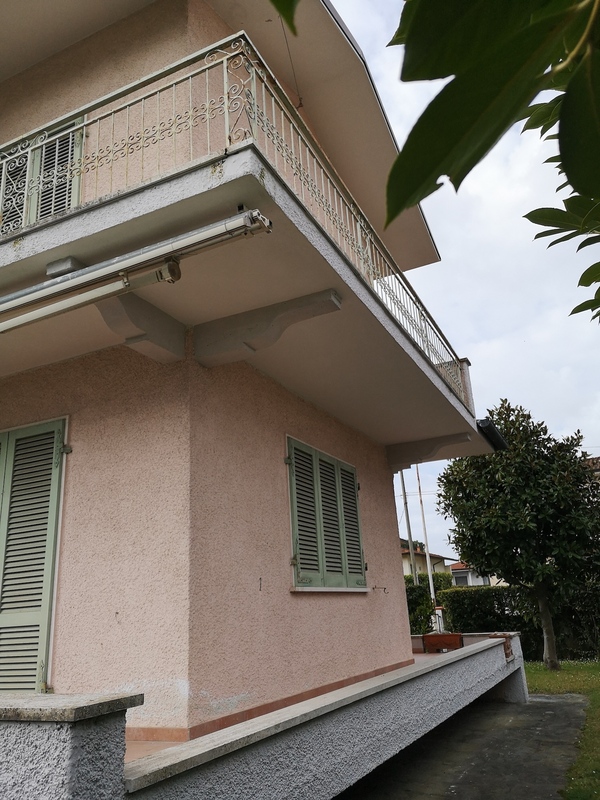 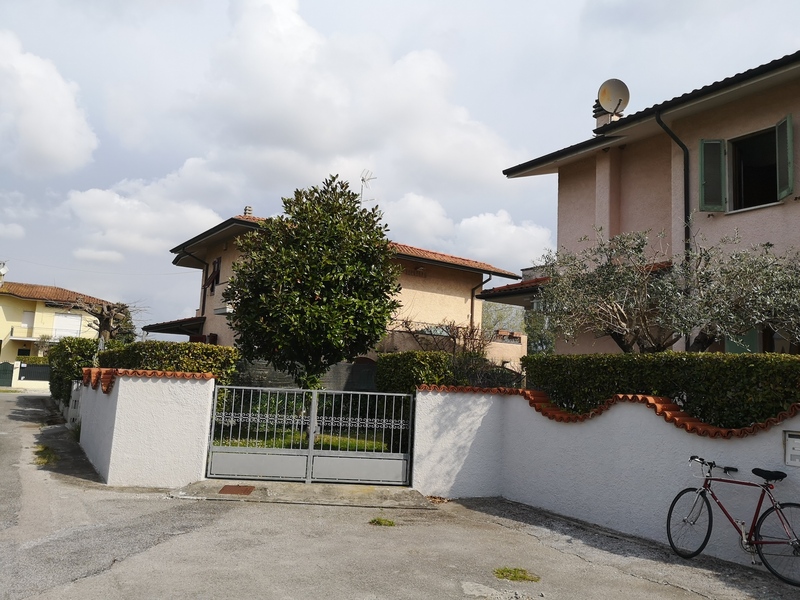 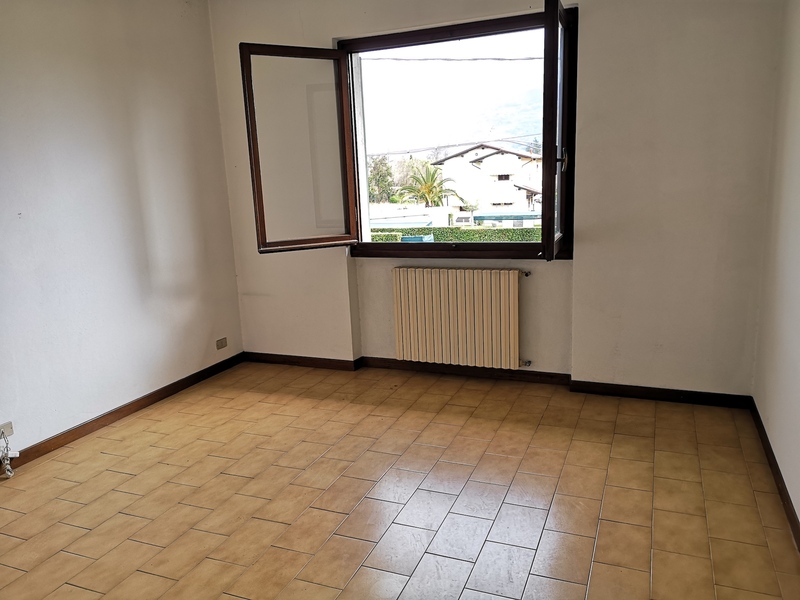 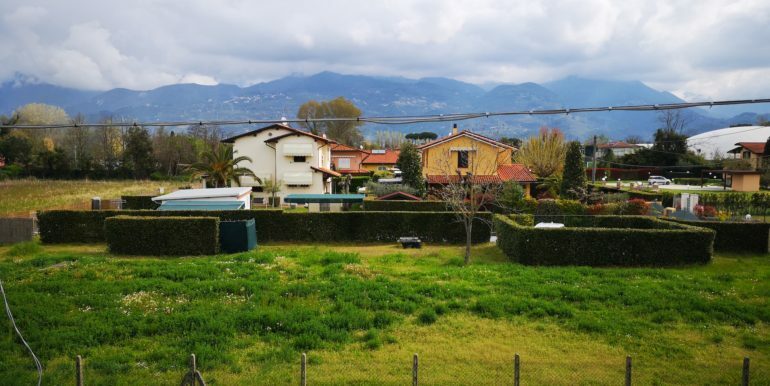 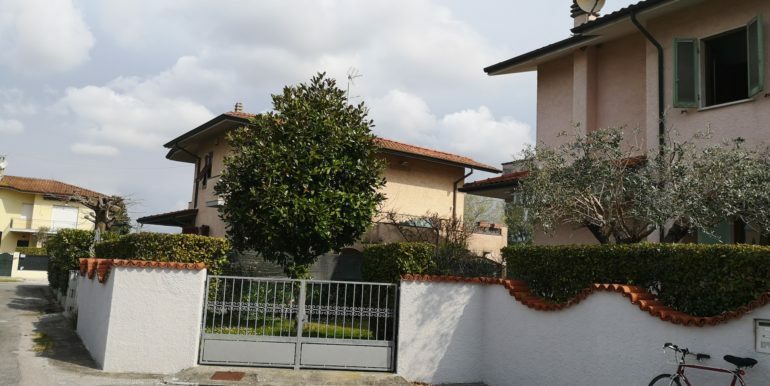 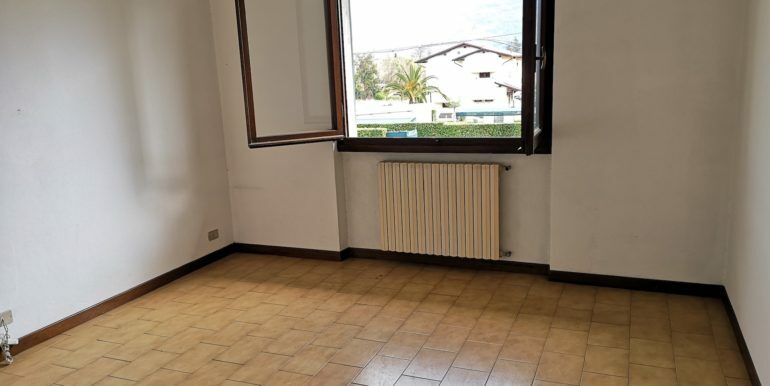 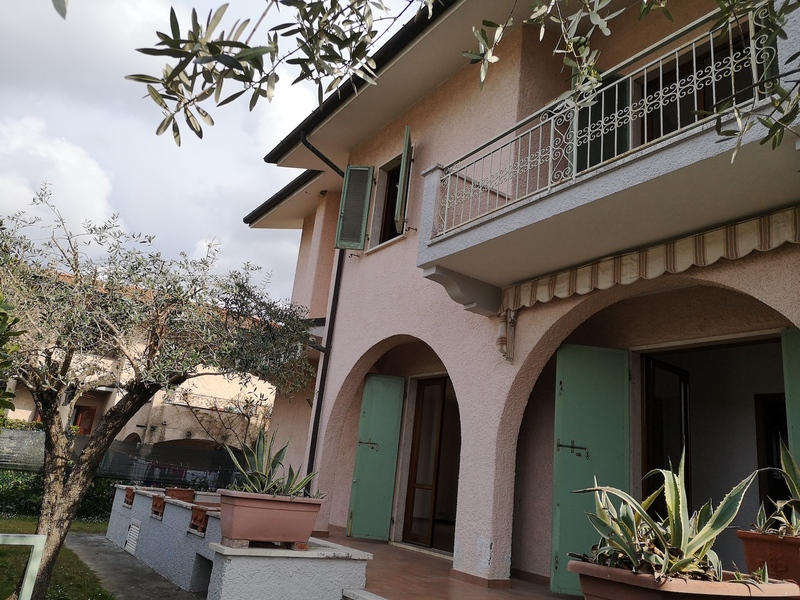 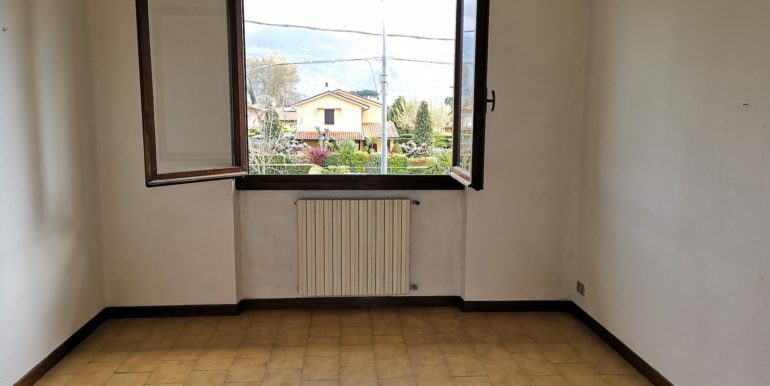 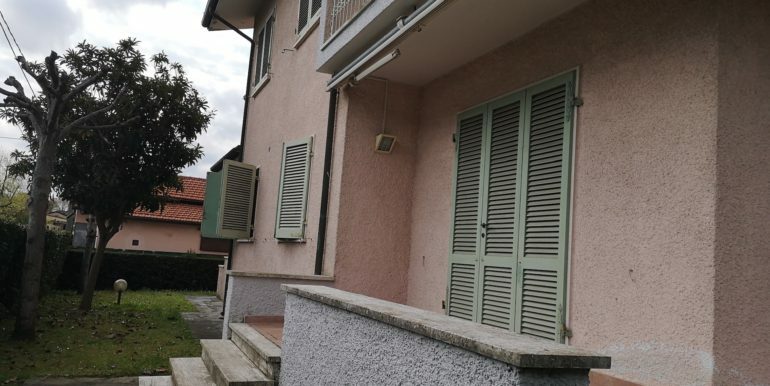 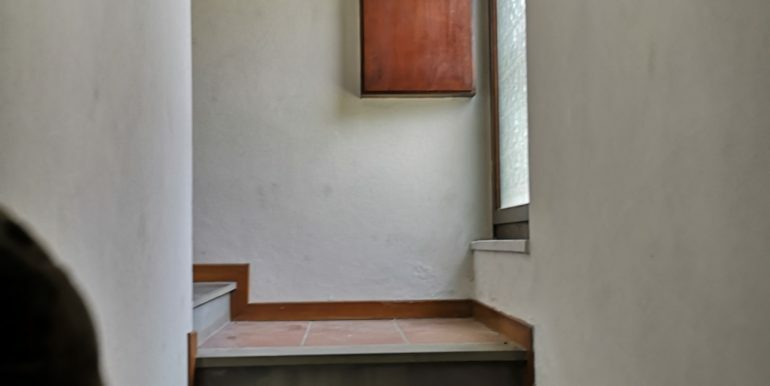 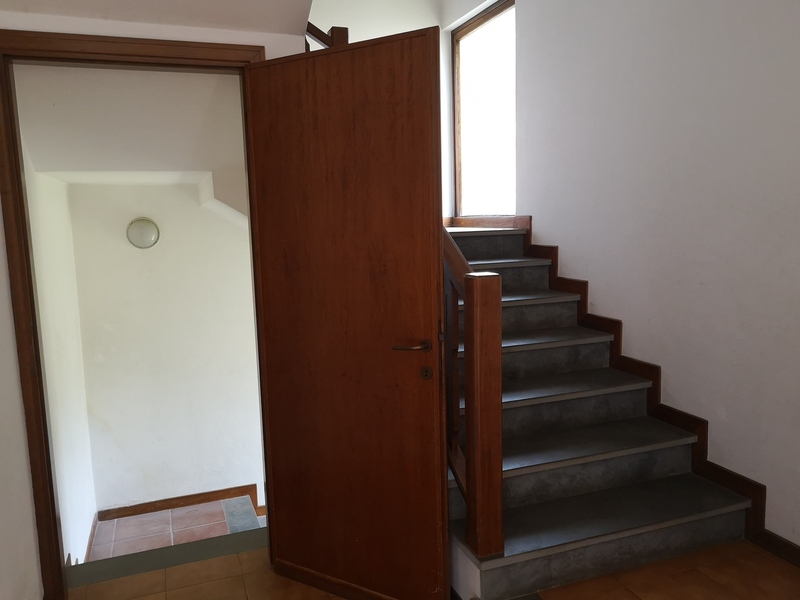 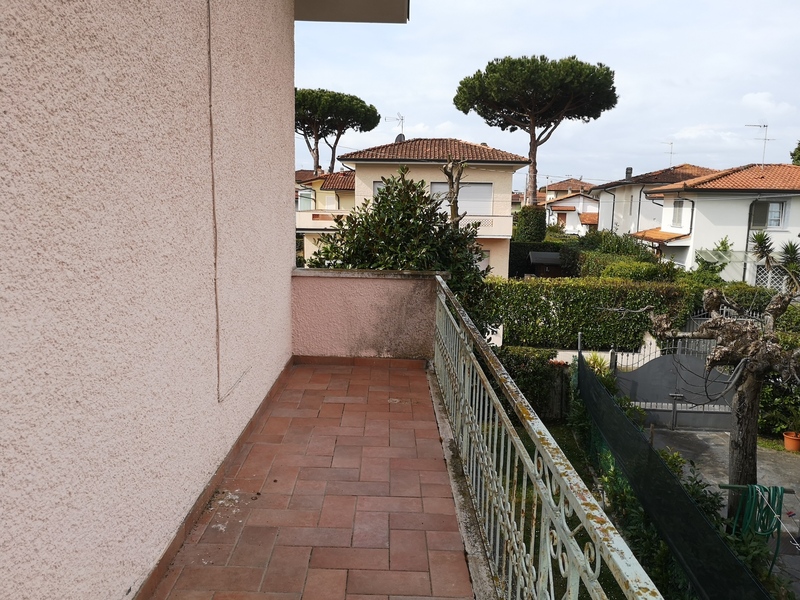 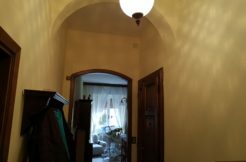 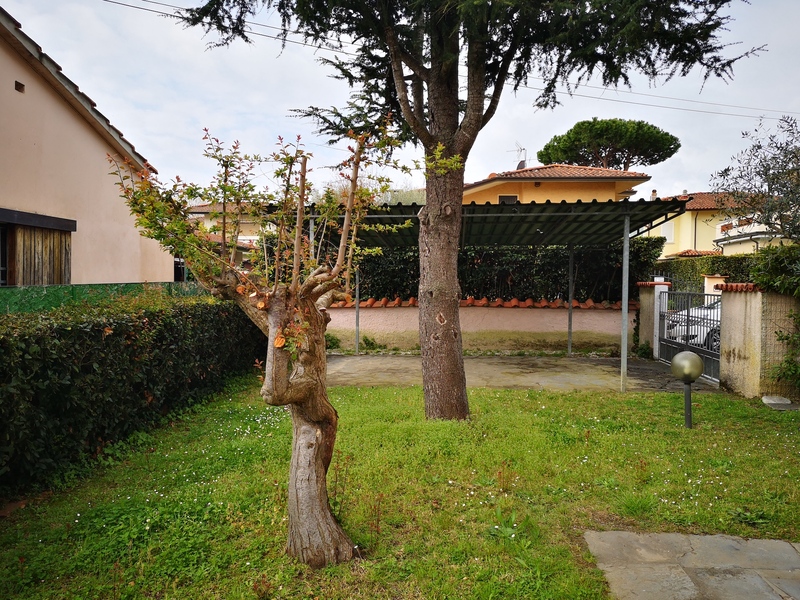 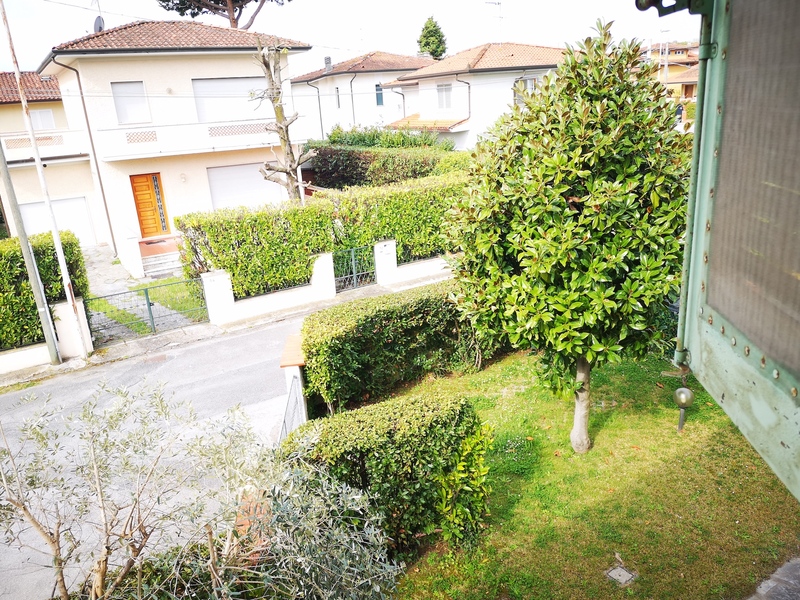 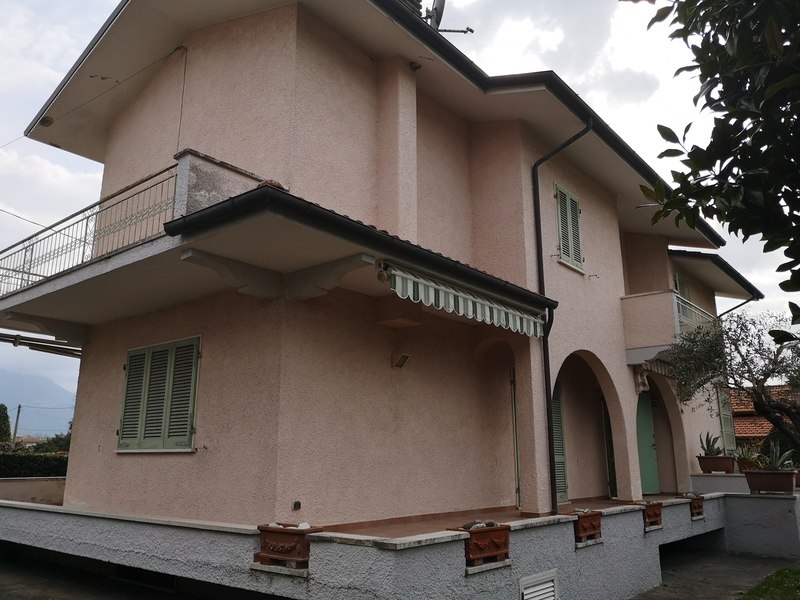 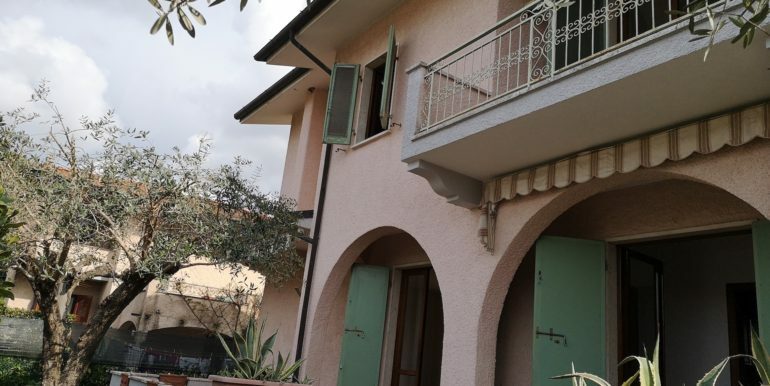 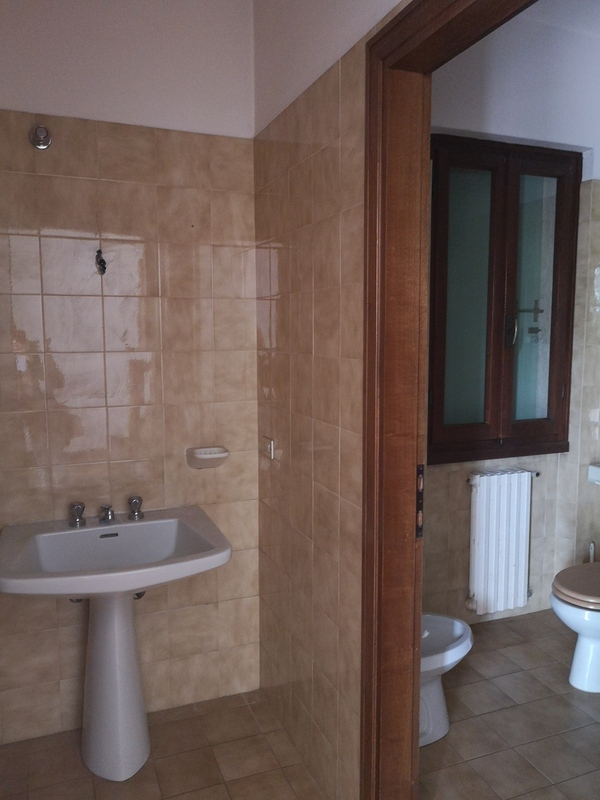 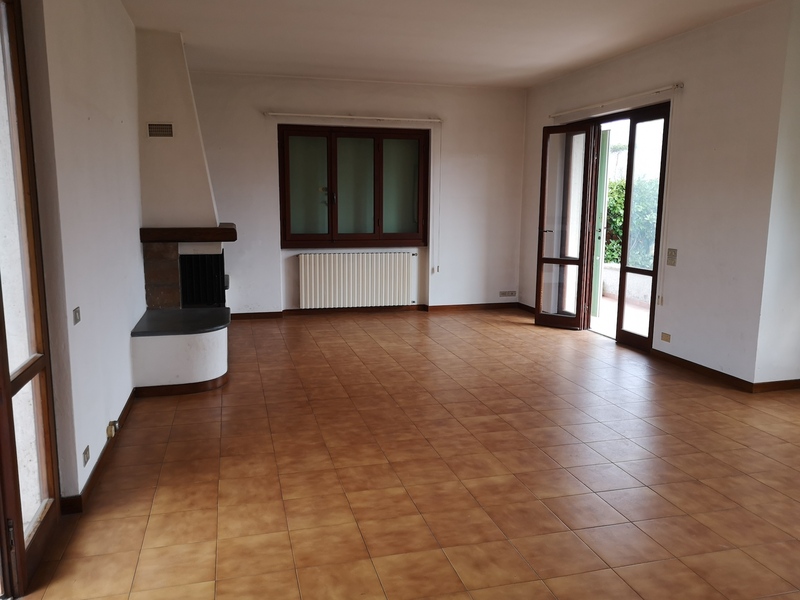 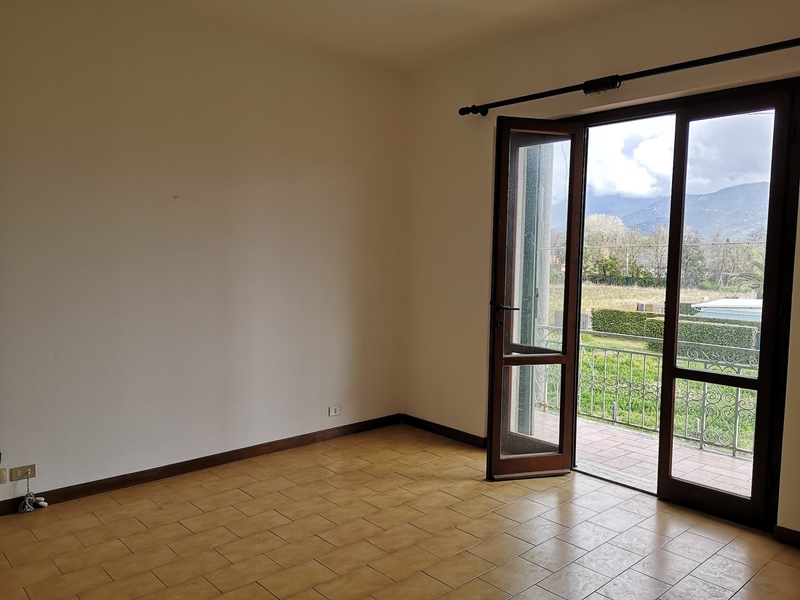 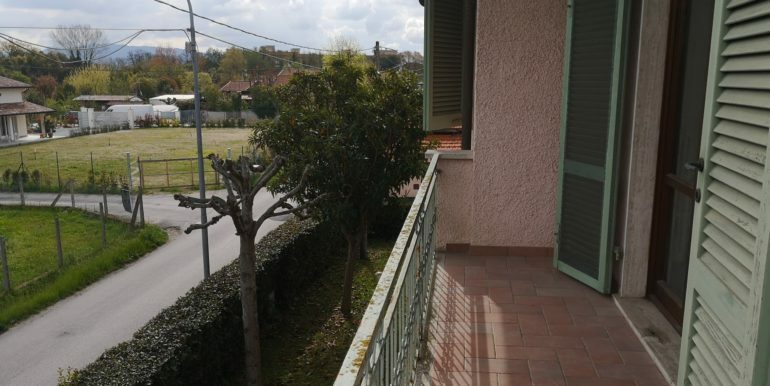 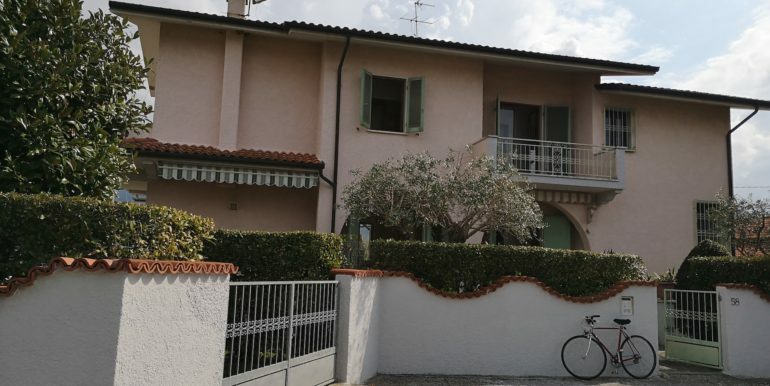 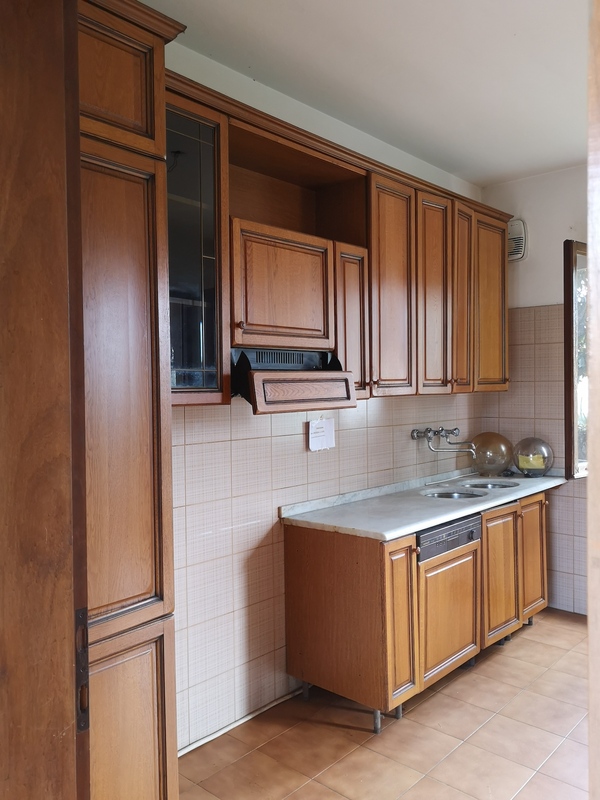 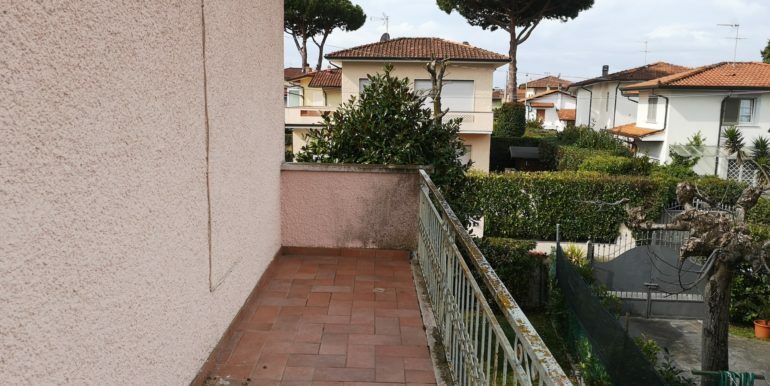 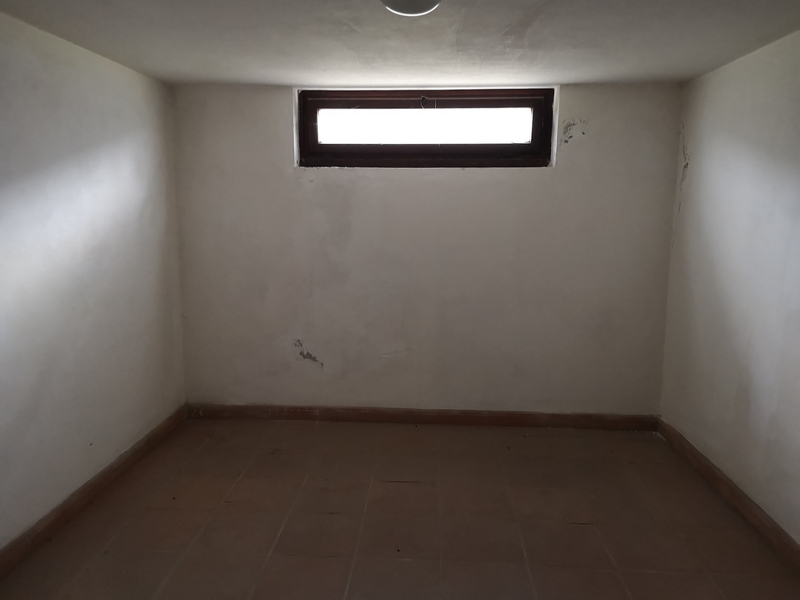 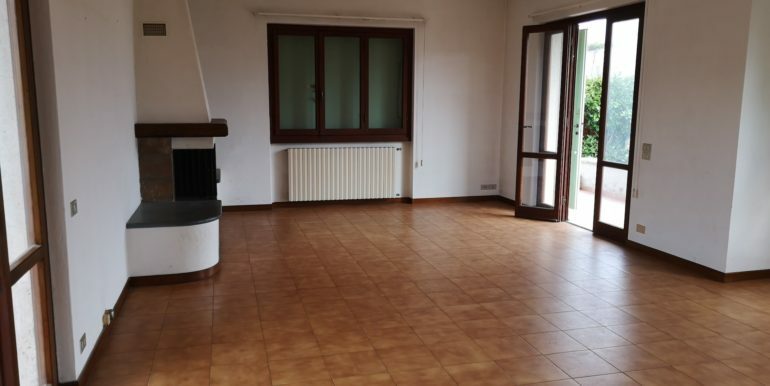 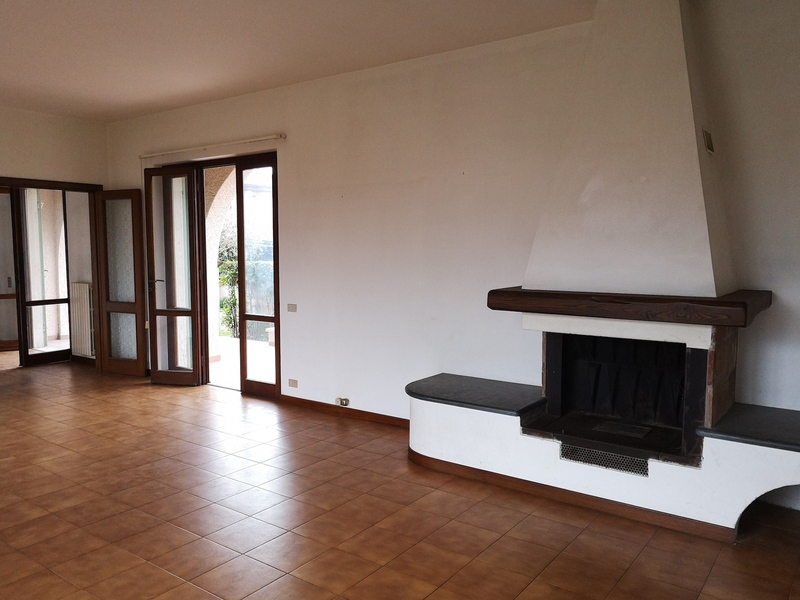 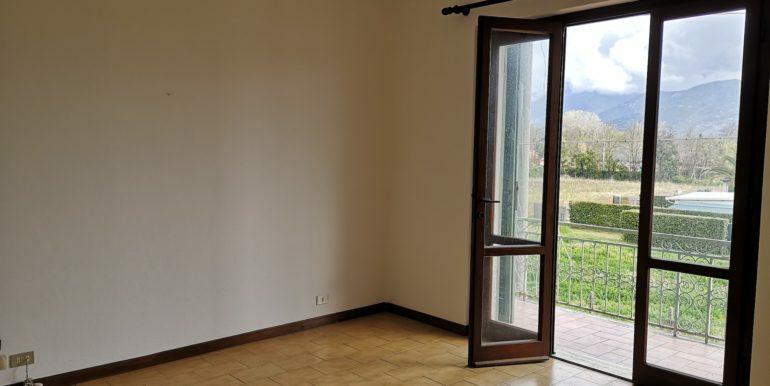 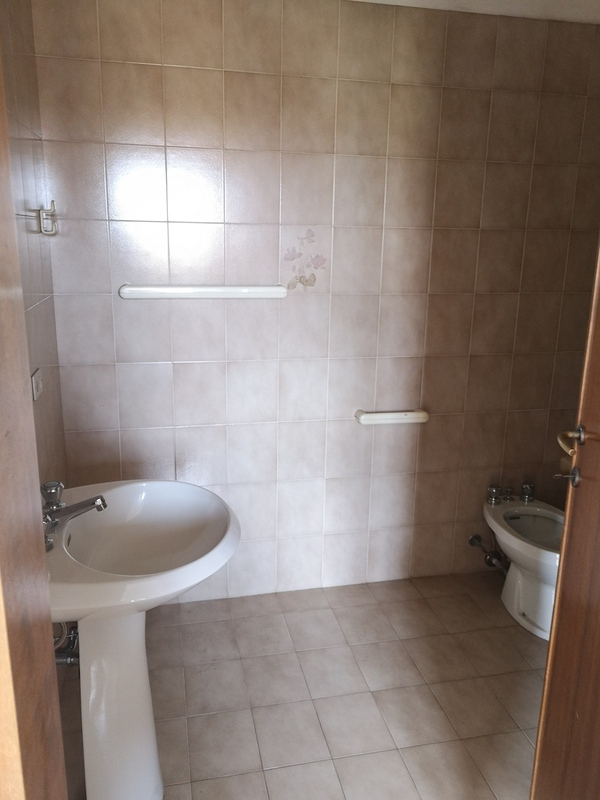 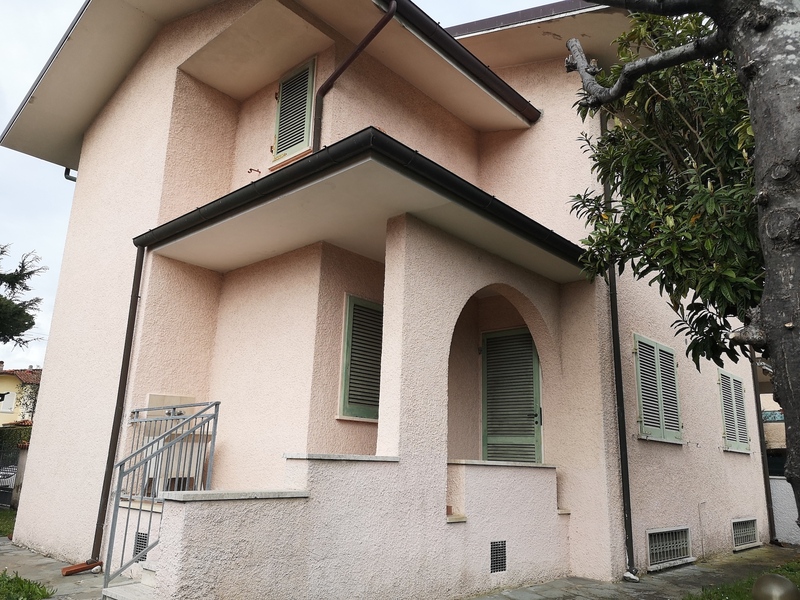 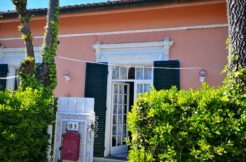 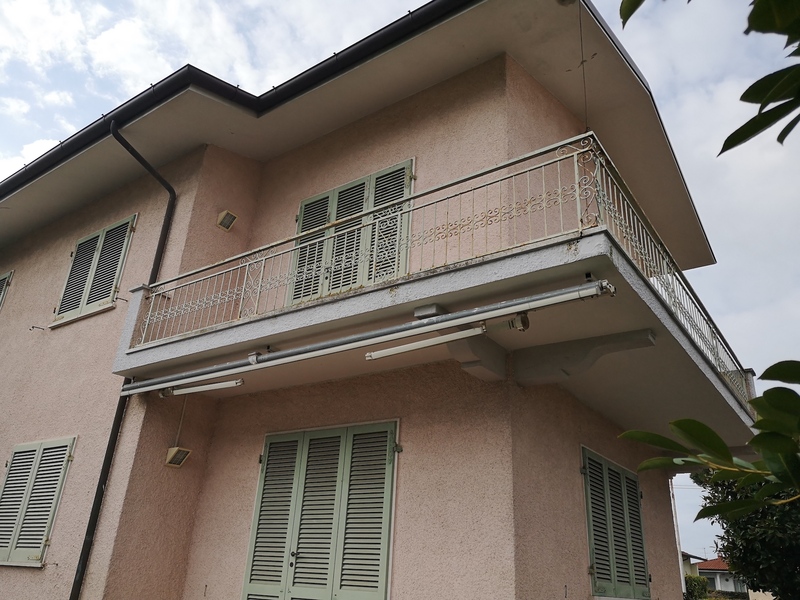 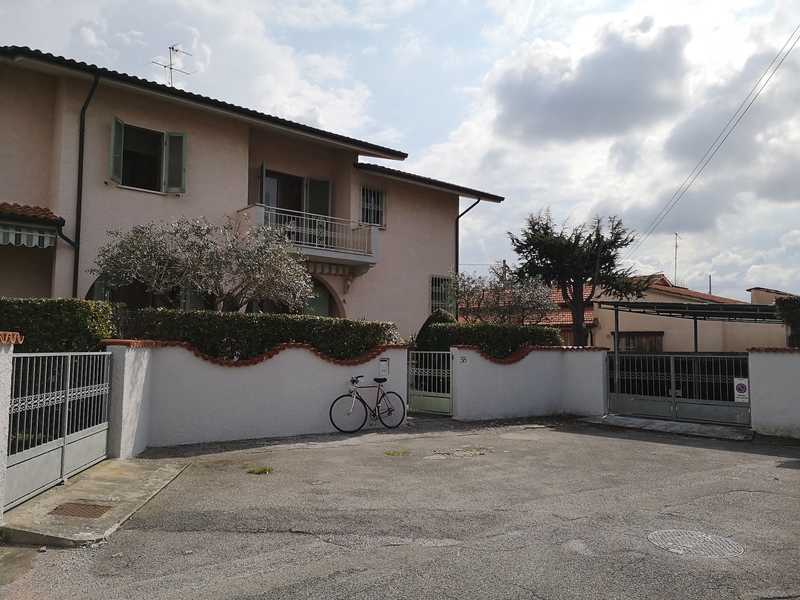 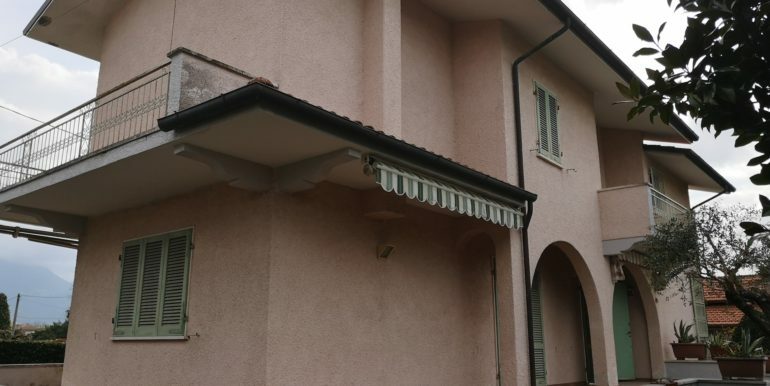 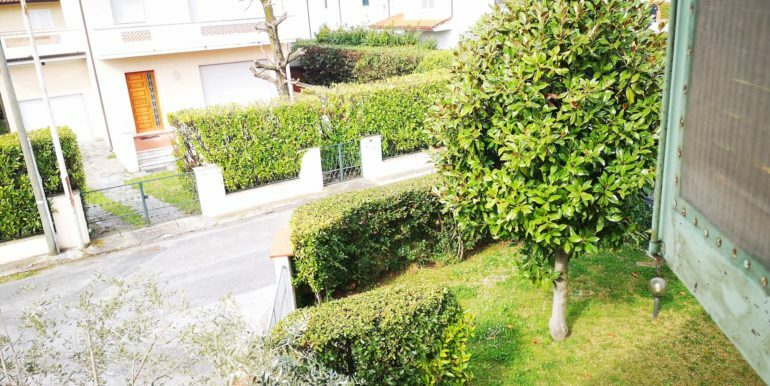 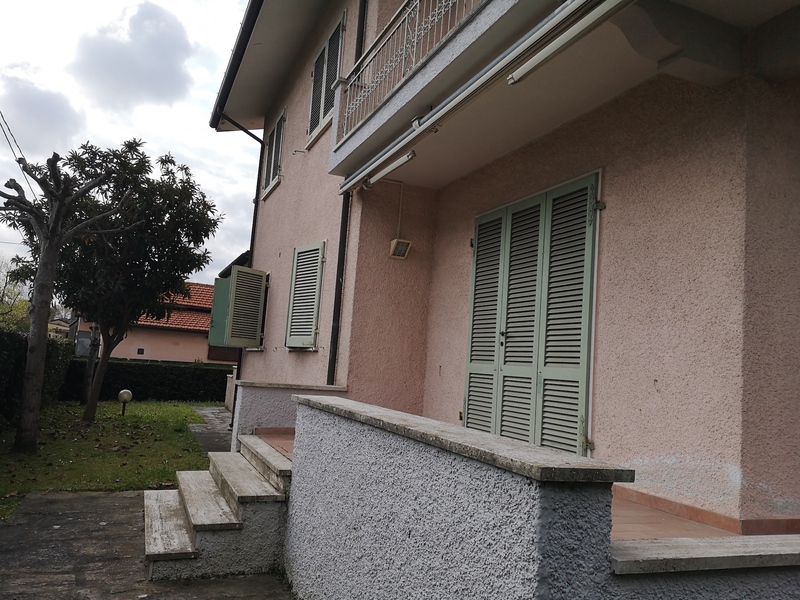 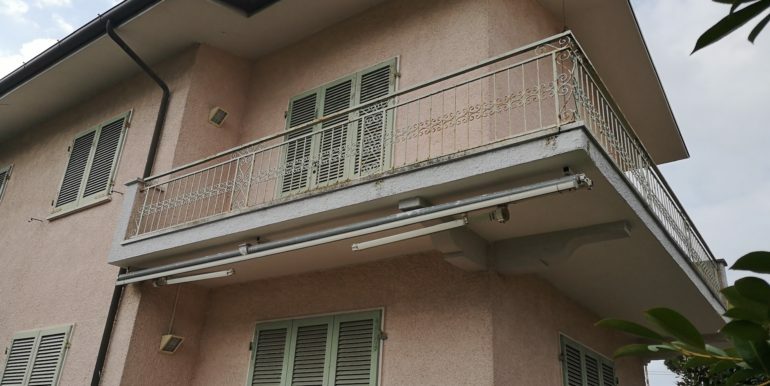 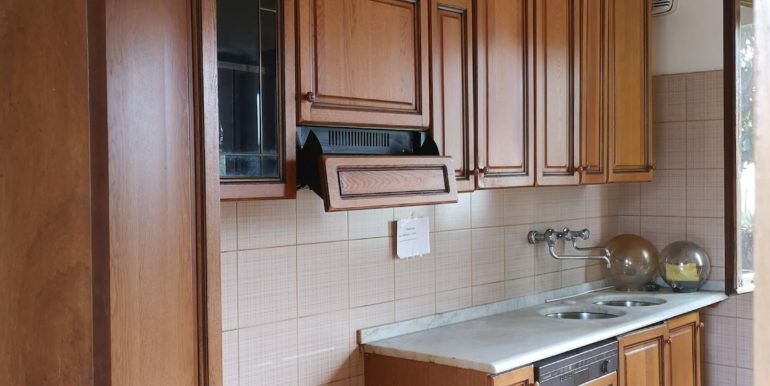 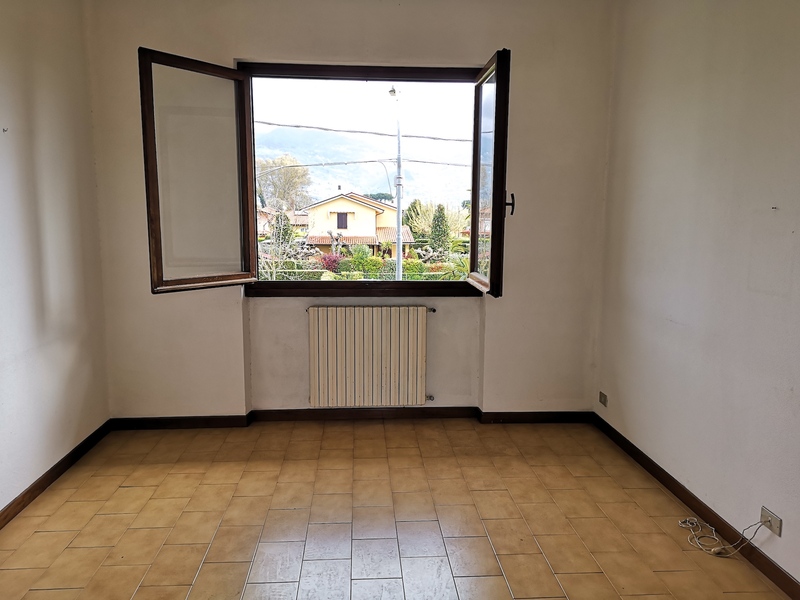 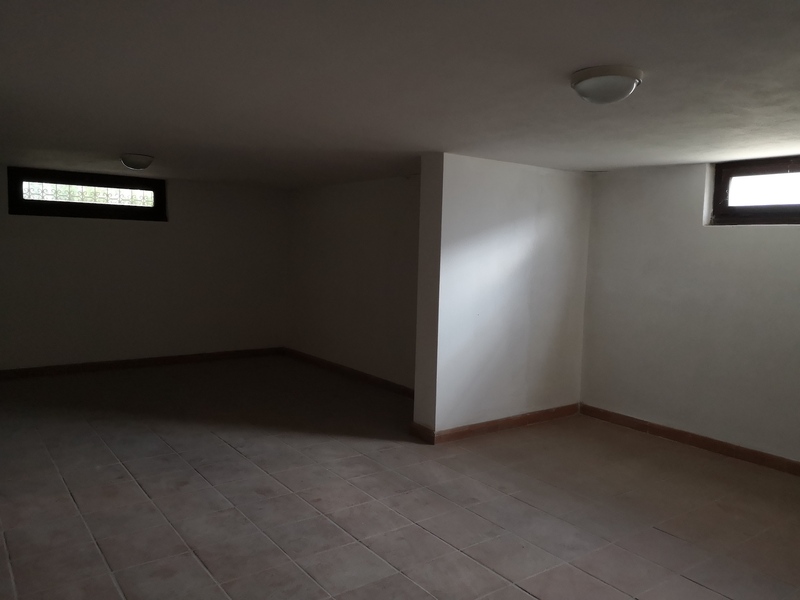 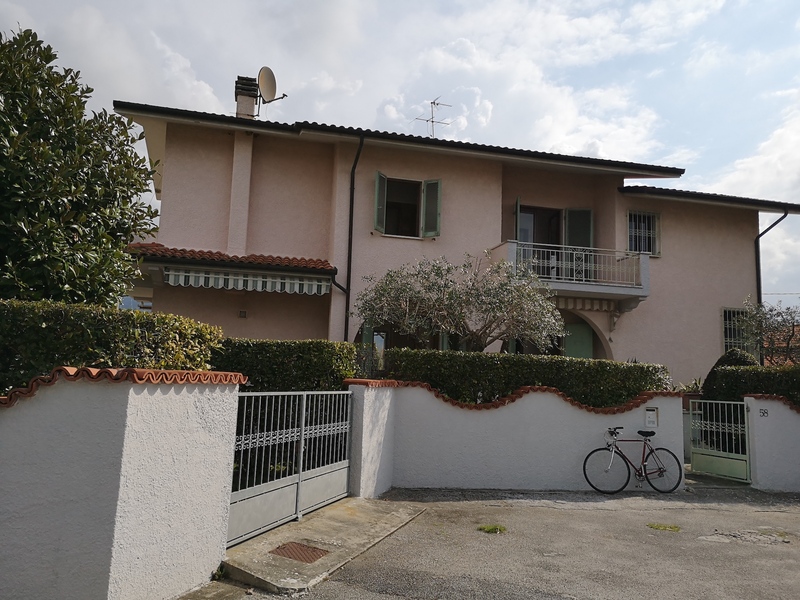 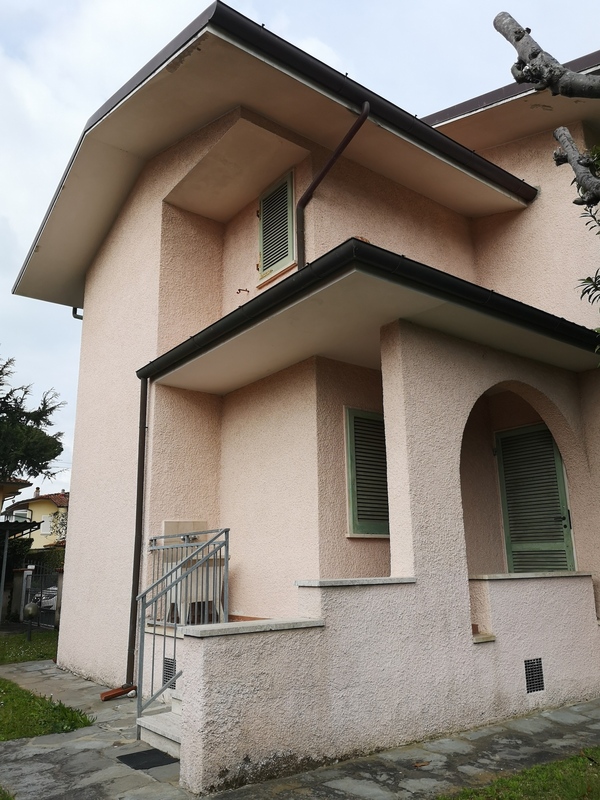 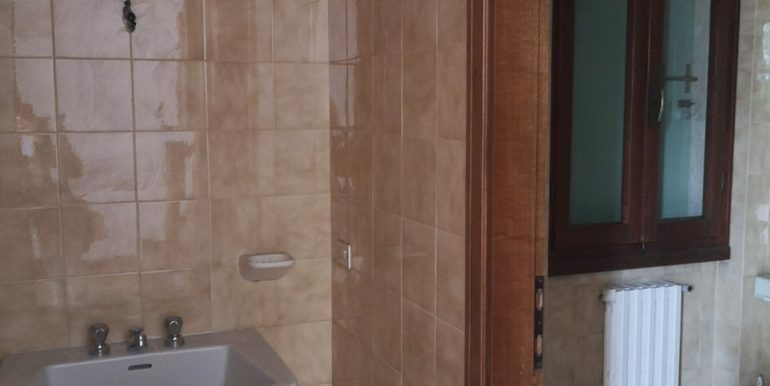 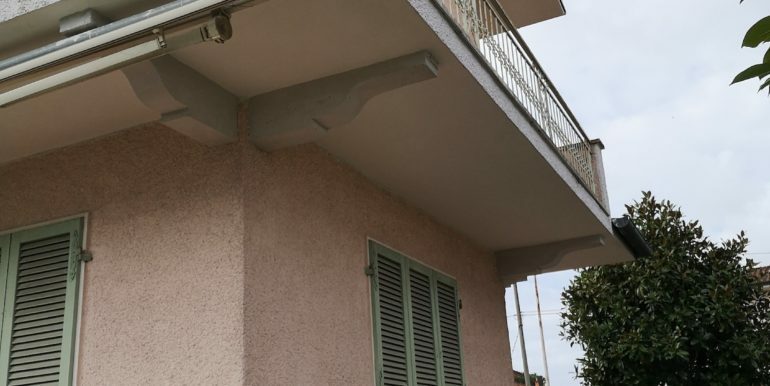 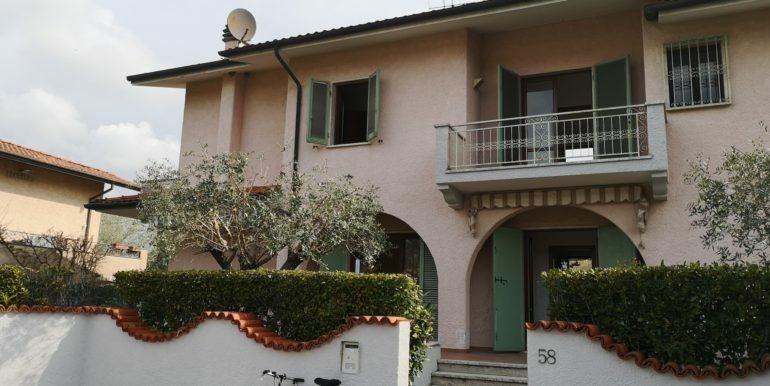 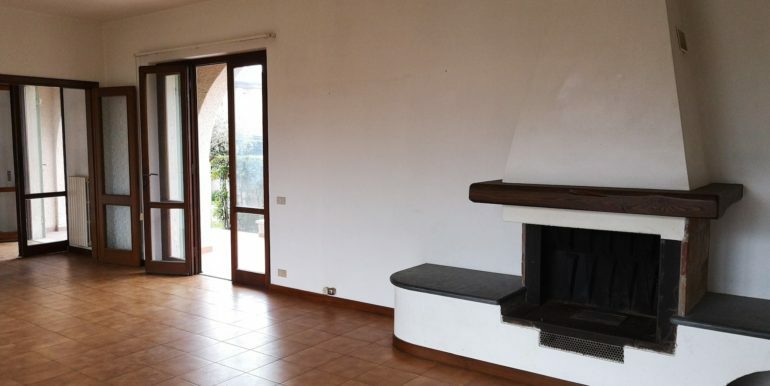 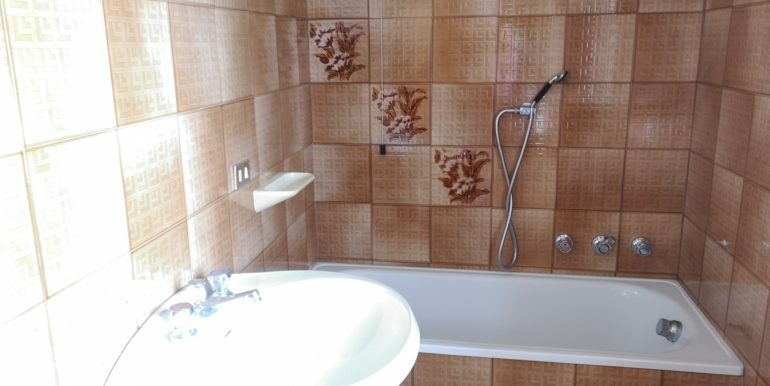 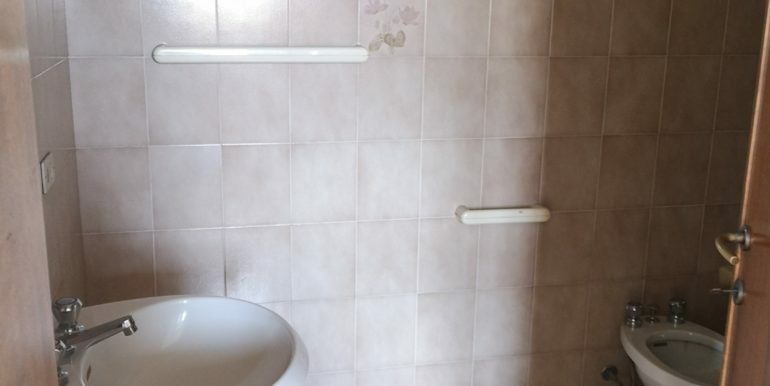 Detached Villa with a small garden is located in a very quiet residential area of Marina di Pietrasanta, in a quiet side street (1.4 km from the sea). 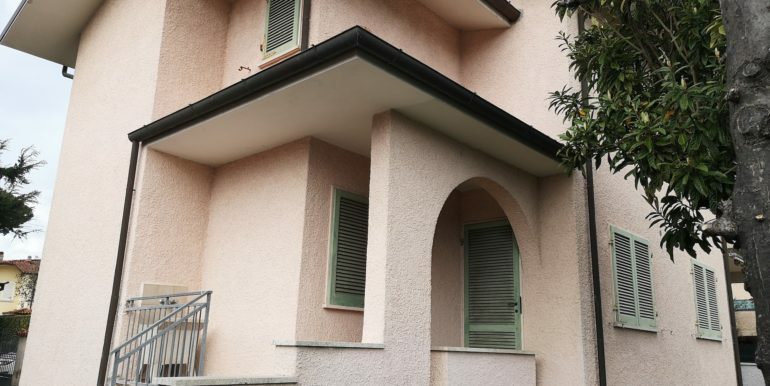 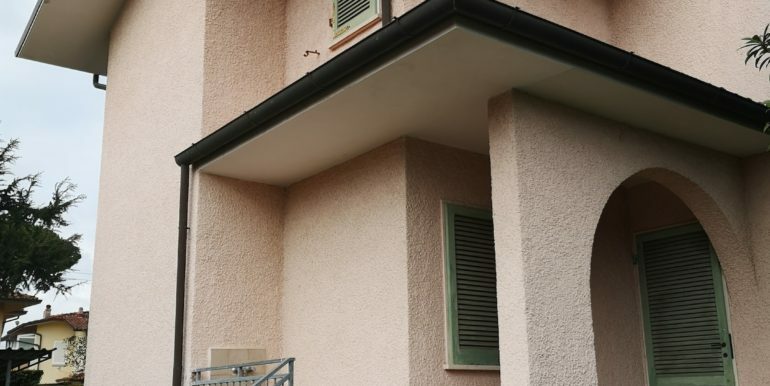 The Villa needs a small cosmetic repair (finishing 80-ies). 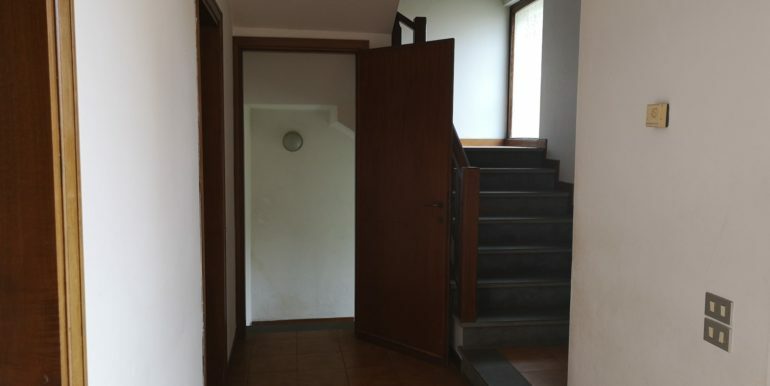 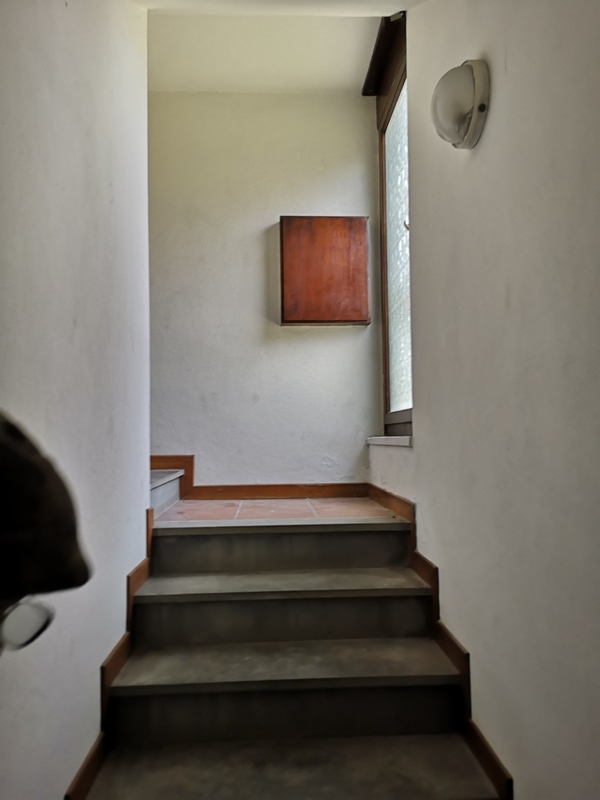 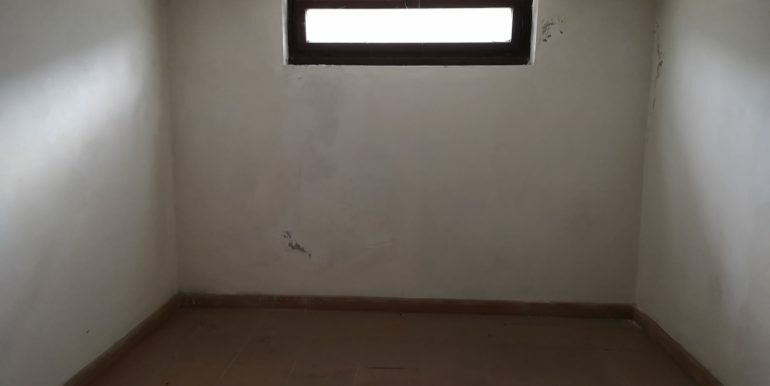 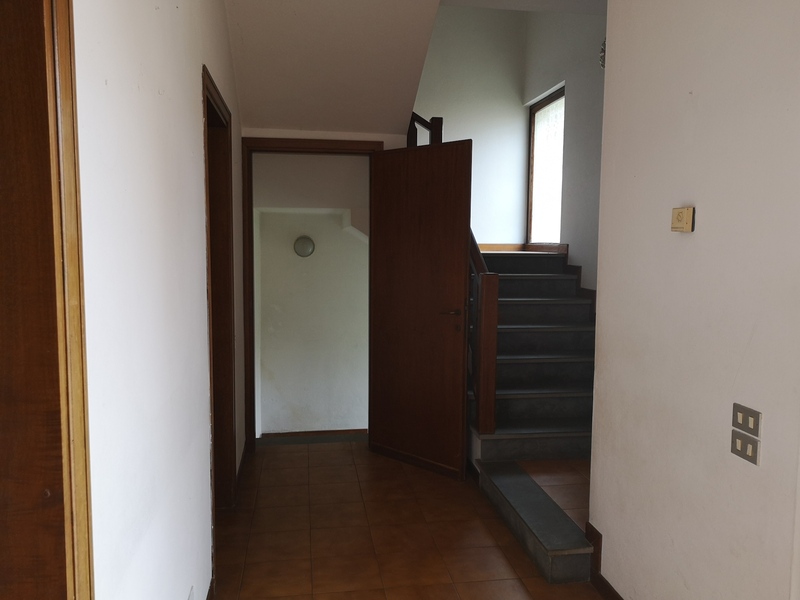 On the first floor there is a kitchen, a large hall with a fireplace, a bathroom; on the second floor – three rooms, two bathrooms, a pantry and two balconies. 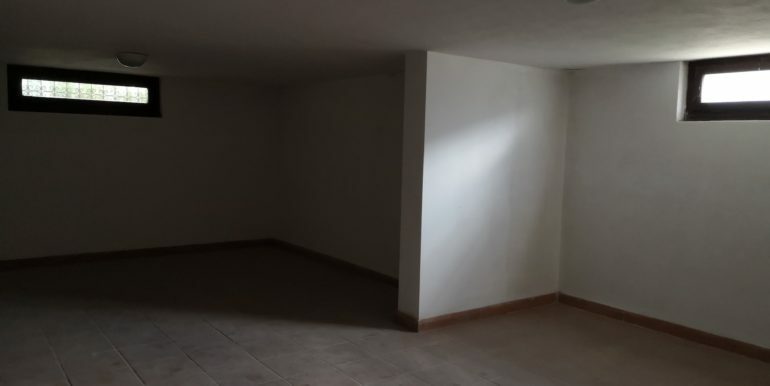 On the ground floor area of 70 sq. 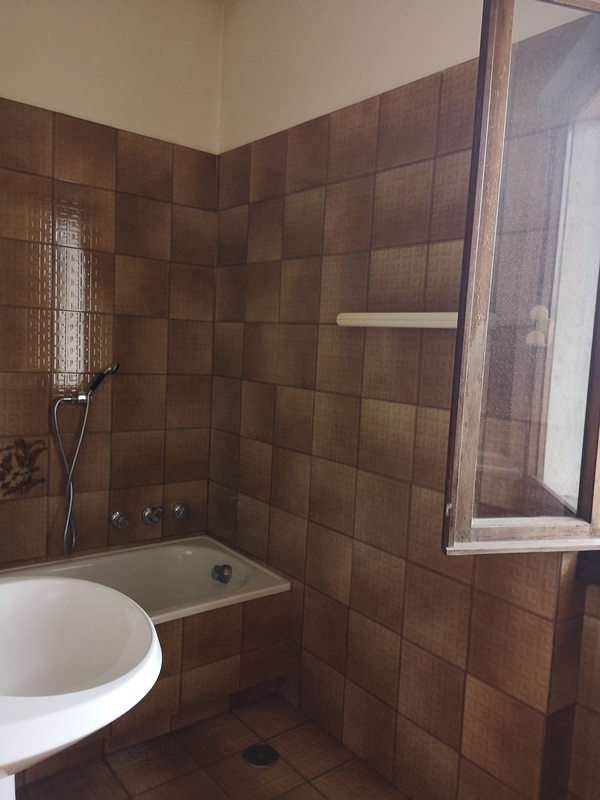 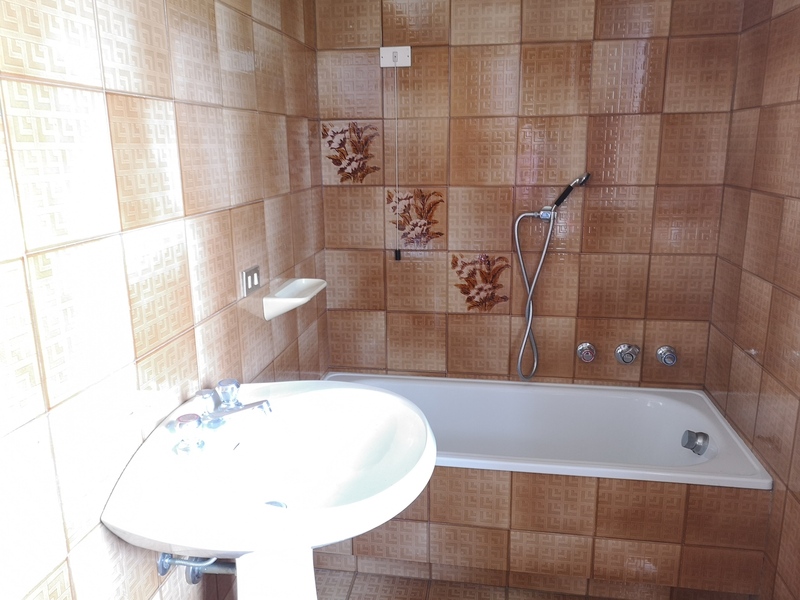 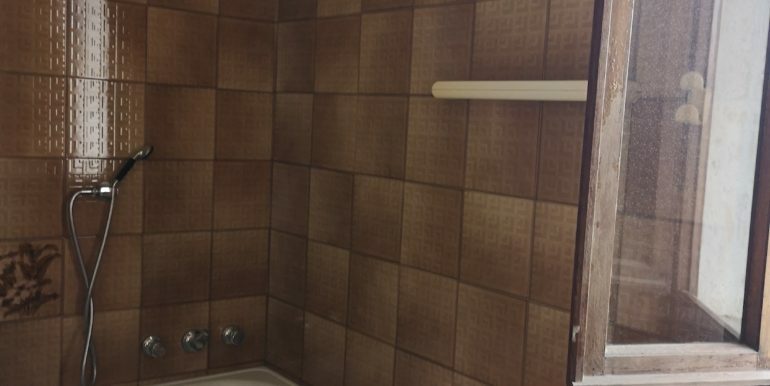 m. there are rooms, the purpose of which will determine the future owner of the house. 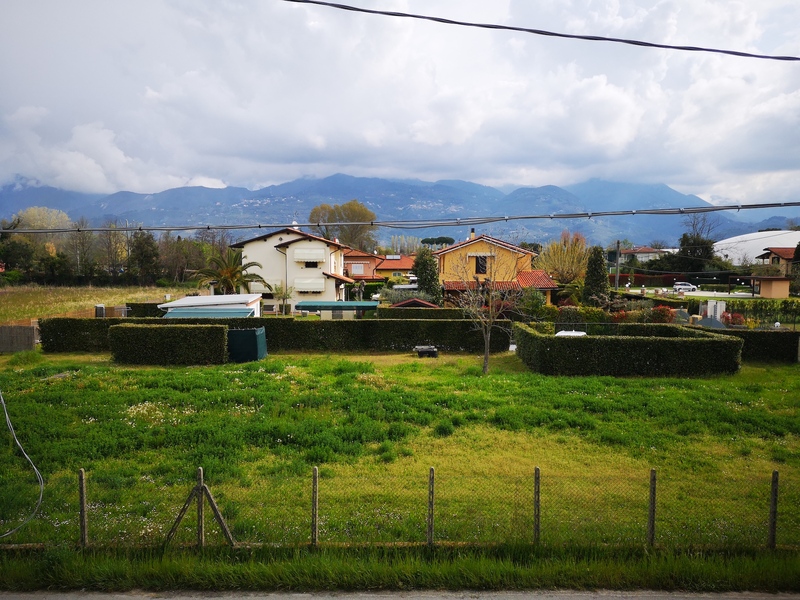 From the Windows of the Villa offers a magnificent view of the mountains of Versilia. 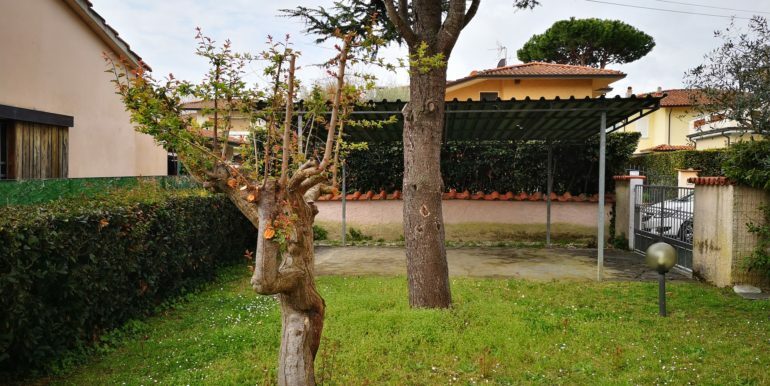 There is a carport in the well-kept garden. 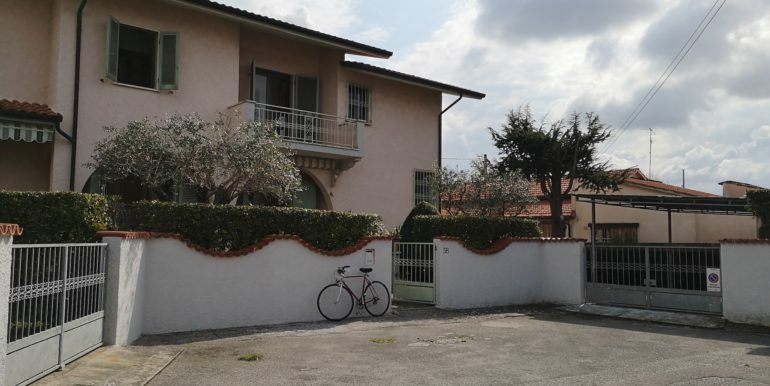 Marina di Pietrasanta, half of the house near the sea.